Excited news stories this morning about how your computer is vulnerable to attack from a phone plugged into your USB port made me chuckle. This “novel hack” involves making an Android phone mimic a USB keyboard in order to send keystrokes to the computer. Cool, but why wouldn’t a hacker just use a USB keyboard in the first place? This is a good example of the over-hyped threats that often generate headlines. Sure, it’s true that allowing potentially compromised USB devices to be plugged into your computer could be harmful, but opening your web browser is much more likely to result in damage. The only thing remotely novel about this “attack” is the notion that your own phone could be the source. That’s interesting, but hardly worthy of the breathless coverage it’s getting. The bottom line is that most malicious attacks are the result of you doing something you know you shouldn’t do, such as opening an email attachment or blithely running downloaded programs without regard to their trustworthiness. Very few malicious attacks occur without your explicit permission. This post reminds me of the one time my computer was infected with a virus. It arrived on a floppy disk that I received from, of all places, my local health department. I guess smart phones are the new floppy disk. I’ve been chasing a drawing corruption problem on behalf of a customer. The problem manifests itself by causing a “Missing Language Pack” dialog to display when the drawing is opened (but only in Windows XP with no language packs installed — my Vista installation apparently has all the language packs installed). Installing the language packs “fixes” the problem, in that the drawing files open without error. However, the real problem is that some drawing objects were corrupted in memory, and corrupt data was subsequently written to the .dwg file. My customer thinks the corruption might be linked to a virus that they were infected with (and have since eliminated). I have a copy of the virus for testing, but I have not been able to catch it in the act of corrupting an open drawing file. Therefore, I cannot conclusively link the virus with the corruption. So, I need your help. 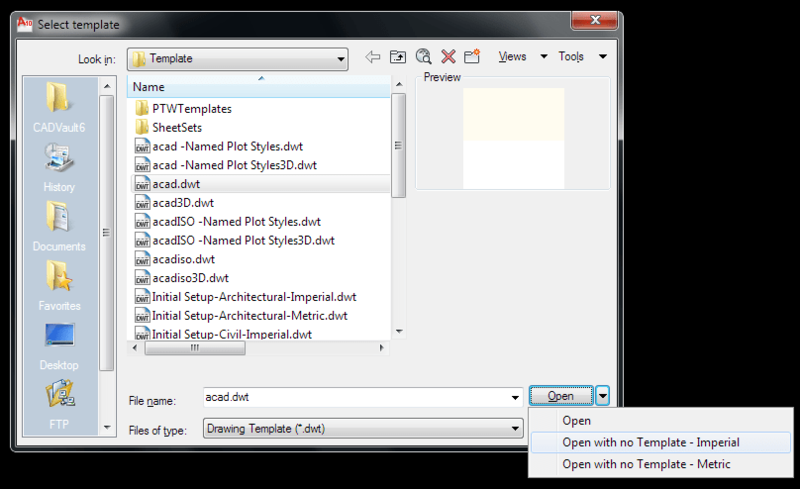 Have you recently noticed a “Missing Language Pack” dialog appearing in drawing files that have opened fine in the past? Has your virus scanner recently detected an AutoCAD related virus? If you have, please send me an email describing your situation and AutoCAD versions involved. I would like to determine conclusively whether the virus is causing drawing file corruption, and if so, whether the corruption is always in the same location of the drawing file.